You can’t beat the feeling of newly sharpened skates. 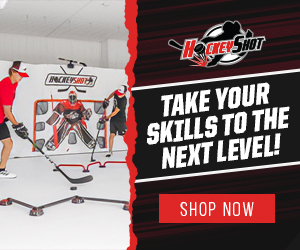 It feels as if you’re gliding across the ice and for ice hockey players, the extra split-second you benefit from can be the difference be a goal and a miss. While sharp skates improve performance, dull blades chatter, cause you to wobble out of control, pull to one side or prevent you from executing a tight turn. In this ice hockey skate sharpening guide, we tell you when to fix your skates, how to pick the right edge radius and potential sharpening issues. 1 When Do I Need My Ice Hockey Skates Sharpened? 1.1 How Are Ice Hockey Skates Sharpened? 1.1.1 How Sharp Does My Skate Blade Need to Be? 1.1.2 How Does a Skate’s Hollow Affect My Game? When Do I Need My Ice Hockey Skates Sharpened? 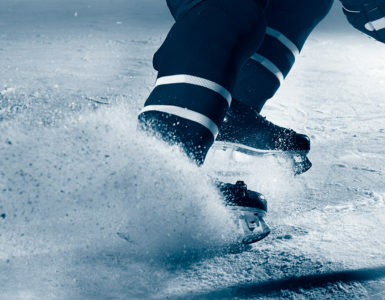 Experienced hockey players tend to sharpen their skates after spending 15-20 hours on the ice. If you push hard on your edges, you’ll need more frequent sharpening. 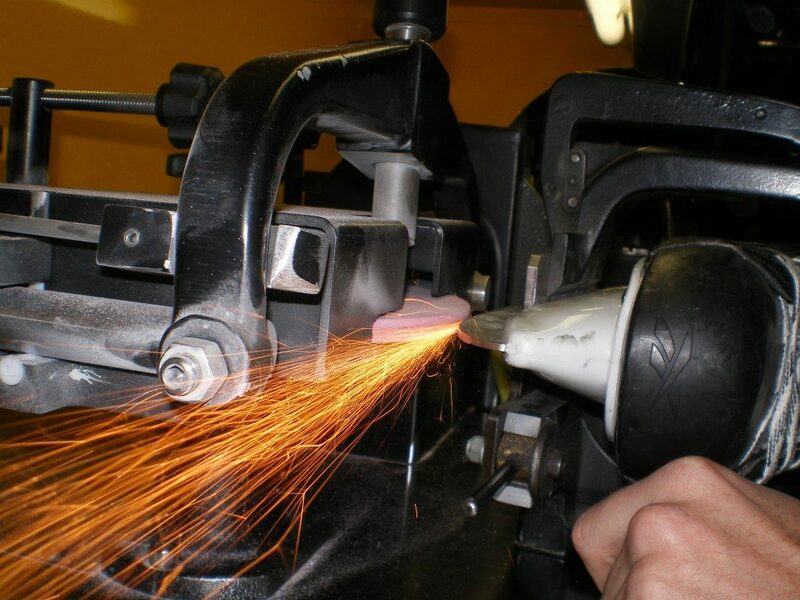 Of course, if you think you need to sharpen your skates, get it done! Few things negatively impact your performance more than doubts over your gear, so it’s always a good idea to allay those fears. If you have a nick in one of the blade’s edges, get your skates sharpened immediately. A nick will catch the ice differently to what you anticipate and significantly increase the risk of a fall. Rather than trying to see the damage with the naked eye, run your finger down both blade edges to determine if there is a problem. If you feel any spots that are different to the rest of the blade, you probably have a nick. How Are Ice Hockey Skates Sharpened? An expert will cut out the steel of the blade between the two edges of the skate. They will run the middle part of the blade along a grinding wheel, which is sometimes called a finishing wheel. Each skate is held in place by a jig which is aligned to the wheel. When the wheel removes the requisite material, the blade’s edges become more pointed. As a result, your blade’s edges become sharper and grip on the ice better than before. The ‘hollow’ or ‘radius,’ is the area created when the grinding wheel runs along the blade. You can alter the wheel’s face to create a different sized hollow in the blade. Imagine the hollow as a long cylinder that runs along the bottom of the blade. You can also change the cylinder’s radius to create more or less pointed edges. How Sharp Does My Skate Blade Need to Be? The typical hollow for an ice hockey player is 1/2” although a lot of shops have their own ‘house cut’ which is their default hollow. If you live in Chicago for example, a lot of ice hockey stores have a house cut of 7/16” so make sure you ask before getting your skates sharpened. · Goalie: 3/8” or 1/2” when experienced, 1” when inexperienced. How Does a Skate’s Hollow Affect My Game? · Faster and more explosive acceleration. · Quicker and more responsive turns and stops. · Causes you to expend more energy when you skate. · More energy is lost in the ice. · Greater efficiency when skating = Less energy expended. · Less energy lost in the ice. 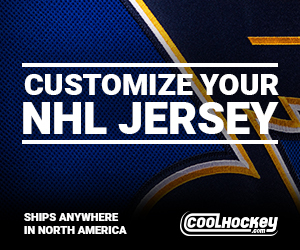 It goes without saying that this issue will keep you off the ice until it is resolved. It occurs when your skates are cross-ground but not fully hollowed back out. When this happens, your skates lack ‘bite’ which means stopping, turning, or pushing will be difficult. This mistake occurs when the cross-grind wheel flattens the skate blade, but the sharpener failed to pass over the blade often enough for it to regain its edge. Ideally, the blade will pass along the finishing wheel ten times. 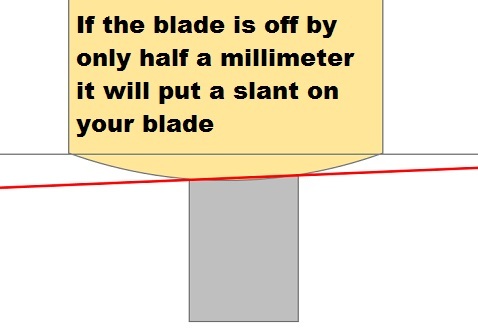 If the sharpener failed to align your blade with the grinding wheel correctly, one edge would be taller than the other. 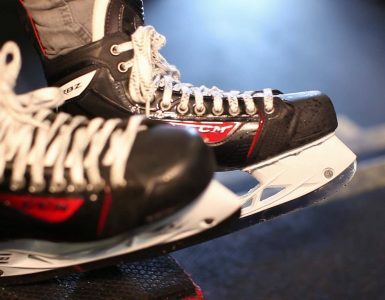 Although your skates will still perform okay when turning or stopping in one direction, you’re likely to fall over when going in the opposite direction. You’ll notice poor alignment if you see that one edge is higher than the other after looking down the length of the blade. An expert sharpener knows that a skate blade needs to be passed over the wheel slowly and lightly to get a nice, smooth edge. If the sharpener moves the blade over the wheel too quickly, they can cause rough spots along the edges. Pressing too hard could cause the blade to ‘chatter’ on the wheel which will make it uneven and discolored. We hope this ice hockey skate sharpening guide proved useful. Never underestimate the importance of your skates because they are the connection between you and the ice. If your skates aren’t sharp enough, you won’t move well on the ice, and the game will pass you by regardless of your skill level. If you find it hard to turn, stop, or move freely during a game or in practice, it is probably time to get your skates sharpened. bestskatereviews.com in the Amazon Services LLC Associates Program, an affiliate advertising program designed to provide a means for sites to earn advertising fees by advertising and linking to Amazon.com. Amazon and the Amazon logo are trademarks of Amazon.com, Inc. or its affiliates. Copyright 2018 by Best Skate Reviews. bestskatereviews.com participates in the Amazon Services LLC Associates Program, an affiliate advertising program designed to provide a means for sites to earn advertising fees by advertising and linking to Amazon.com. Amazon and the Amazon logo are trademarks of Amazon.com, Inc. or its affiliates.